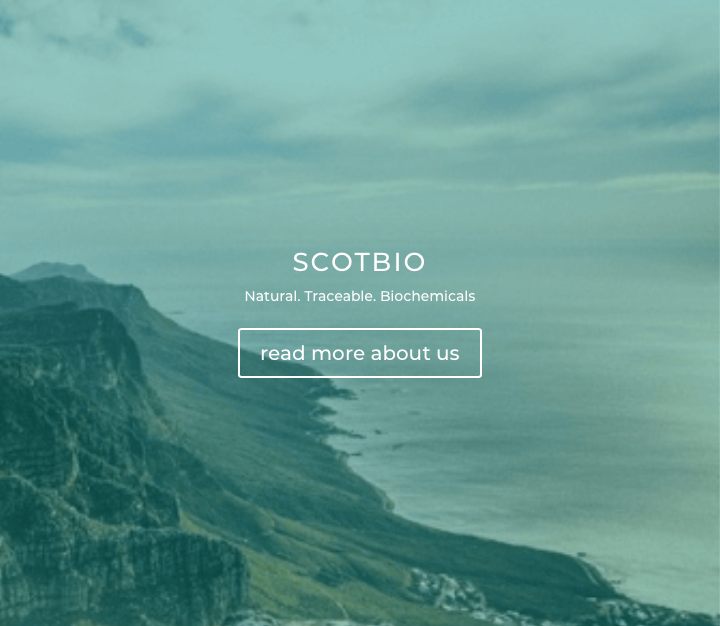 ScotBio Ltd, founded in 2007 and based in BioCity Scotland, has successfully closed a second oversubscribed funding round with Scottish angel investment syndicate Kelvin Capital and private investors. 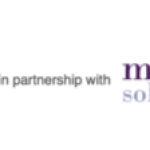 The company are addressing the problem of worldwide demand for ‘clean labels’ and products free of artificial colours by providing a traceable, natural colourant offering security of supply. Natural blues and greens are difficult to produce and traditionally have been grown in a natural pond system which is unpredictable and restricted. 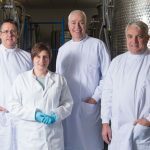 Scot Bio have developed a novel, lab-based process, offering the possibility of scale to address the demand from food manufacturers globally. Following investment in 2017, the company successfully completed installation of a 1,000 sq. ft pilot plant and have achieved scale up to 16,000 litres of production. They have also brought their first commercial product to market in collaboration with Leith based Firkin Gin to create Firkin Blue.